Unmanaged records represent a significant GDPR compliance risk. 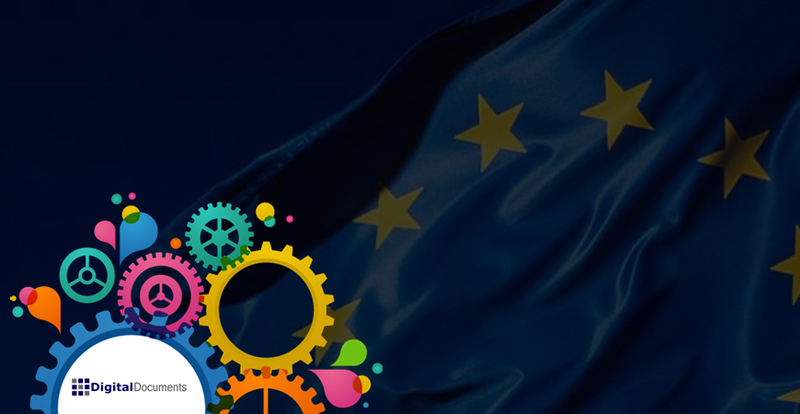 To help companies ensure their records don’t fall foul of the Regulation, we have an experienced records management team on hand to help you fully understand the impact of the GDPR on your organisation. Digital Documents can help you identify gaps and build a roadmap for compliance that will not just remove the uncertainty around the changes, but enable you to deliver better outcomes, build trust with your customers and significantly reduce any associated risks. - Services and solutions to ensure data is kept no longer than necessary by applying automatic retention policies to both electronic and hardcopy stored data. - Record cleansing and classification services for both hardcopy and electronic records. 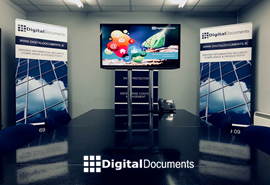 - Digital imaging and data extraction programs that will streamline your organisation’s ability to store, access and manage documents in an electronic format. - A precise filing and identification system for all hardcopy records, with tags, barcodes and meta data, providing clearly defined access rights and accountabilities. - Secure destruction services for paper documents, hard drives and electronic media, issuing a Certificate of Destruction after every shred. - Audit, classification and storage of personal data in highly secure storage facilities that are purpose built to store and protect records. - Personal data inventory spanning both physical documents and digital documents. - Delivering powerful search solutions to facilitate quick and easy access request responses. - Monitoring and access control for confidential documents, with full audit trails. The data subject shall have the right to obtain from the controller the erasure of personal data concerning him or her without undue delay and the controller shall have the obligation to erase personal data without undue delay where certain grounds apply.